 At Copeland Cosmetic Surgery, offering quality service and achieving superior results are the main priorities of our plastic surgeon, Jeffrey Copeland, MD, and his experienced staff.  We strive to make every aspect of your cosmetic surgery experience the best that it can be. In a comfortable environment, Dr. Copeland will first conduct an in-depth consultation with you. During your consultation, you will have the opportunity to discuss, in detail, your goals and procedural interests. Our cosmetic surgeon will then determine how our practice can best serve you. We know that each patient has different goals and concerns. This is why Dr. Copeland and the staff at Copeland Cosmetic Surgery spend ample time meeting with each patient to make certain that they are fully informed about and comfortable with their chosen treatments. A customized facelift can target many signs of facial aging to create a more youthful and refreshed appearance. 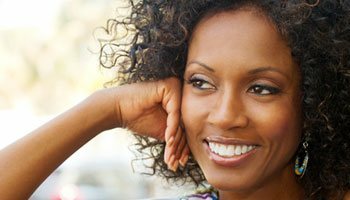 Dr. Copeland offers advanced, minimally invasive facelift techniques and neck lift options for effective facial rejuvenation with less downtime. Restore smooth contours and natural lift to give tired, aging eyes a revitalized appearance. An eyelid lift can be tailored to correct hooded eyelids, under eye bags, and/or drooping skin for a younger, brighter, more rested look. From fat reduction to dramatic body reshaping, Dr. Copeland can enhance the figure with a full range of body contouring surgery options. Boost your body confidence with balanced proportions, smoother curves, and a leaner silhouette.